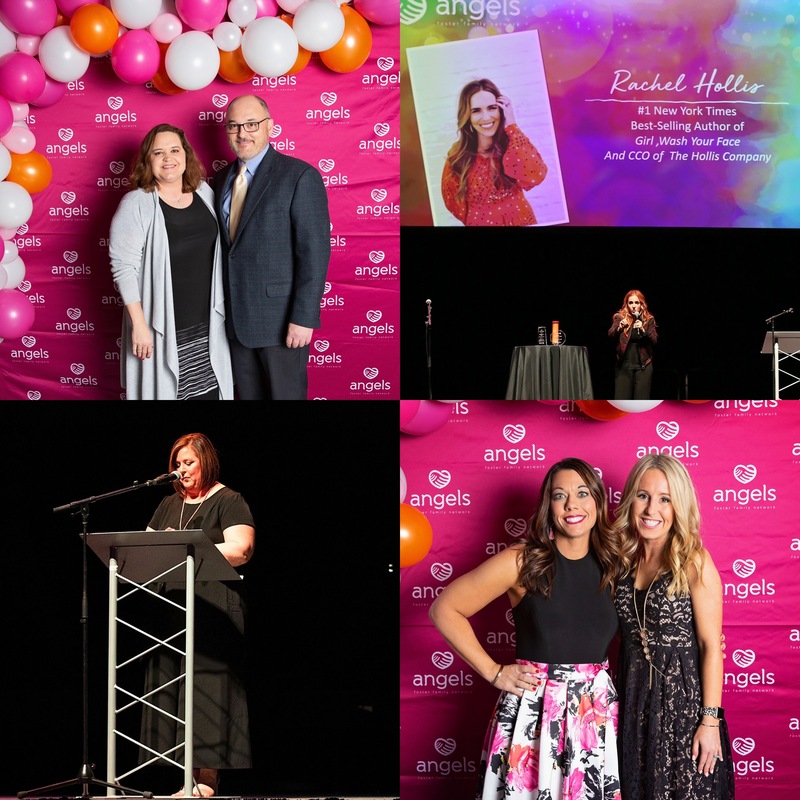 Angels was honored to host Rachel Hollis as our 2019 gala speaker! With her charismatic personality and passion for foster care, Rachel made a big impact on our guests. 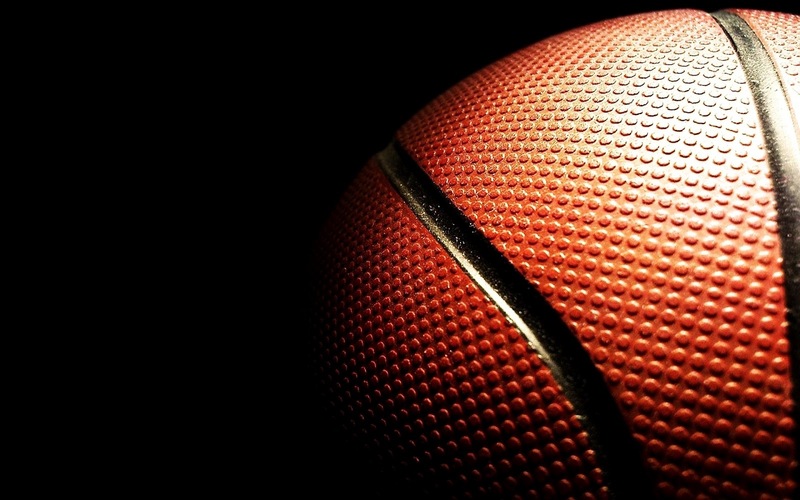 The success of this event was evident, as we had our largest attendance to date. The continued overlapping of inner circles and new addition of guests is what makes our event truly special. 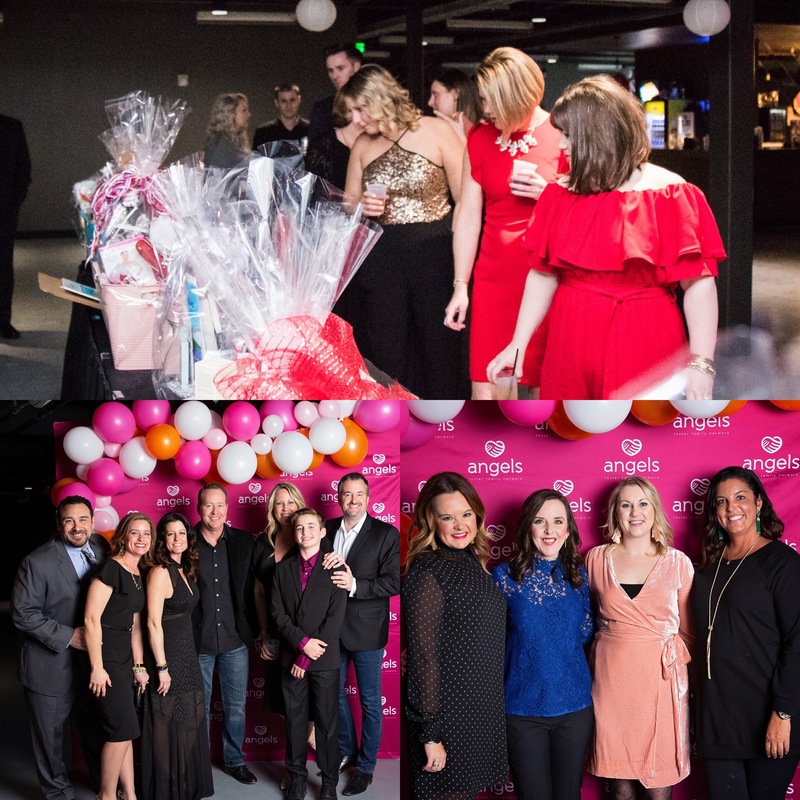 Angels was able to raise $170,000 to support our programs for foster children and parents in the coming year! 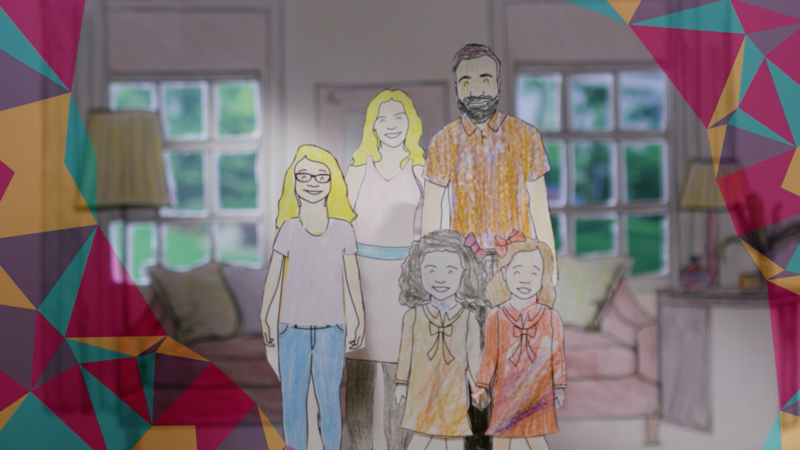 We especially appreciate and want to recognize Chris and Mary Nichols for being our Presenting Sponsor as well as ICG for our incredible video. 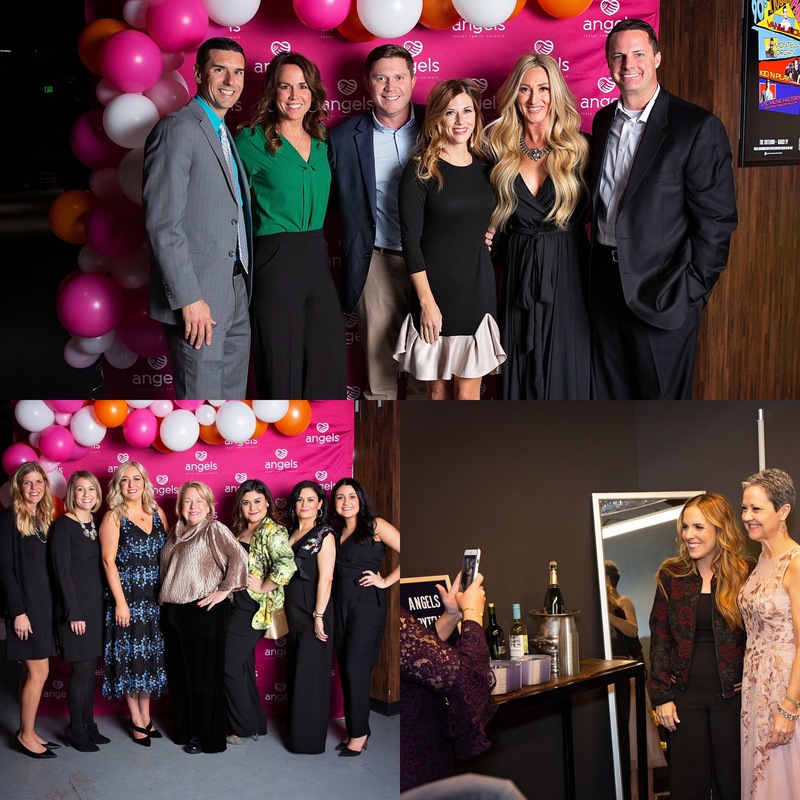 Thank you to all of our sponsors, donors and guests who continue to support our mission! 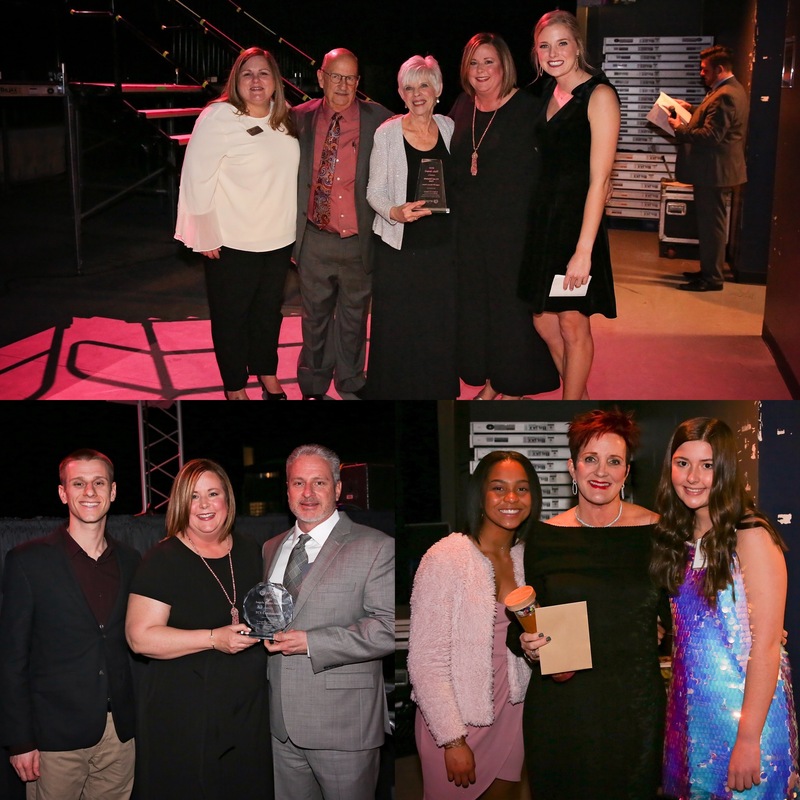 We were happy to recognize several important people at our gala this year who have made a difference to our agency and in the lives of children. The Angels Amity award was given to our friends at TCS Construction, who literally built the foundation on which Angels stands. With the construction of our new office, they were able to help Angels continue to serve more families and children for years to come. Ed and Liz Cook, a current Angels family, were awarded our Halo Award for the impact they have made in the realm of foster care. As one of our longest serving families, they have continued to nurture and love children in care during their golden years of life. Not only have they impacted the many children they have fostered -serving as adopted grandparents-they have impacted all people involved in each child’s case and continue to have lasting relationships with all involved. 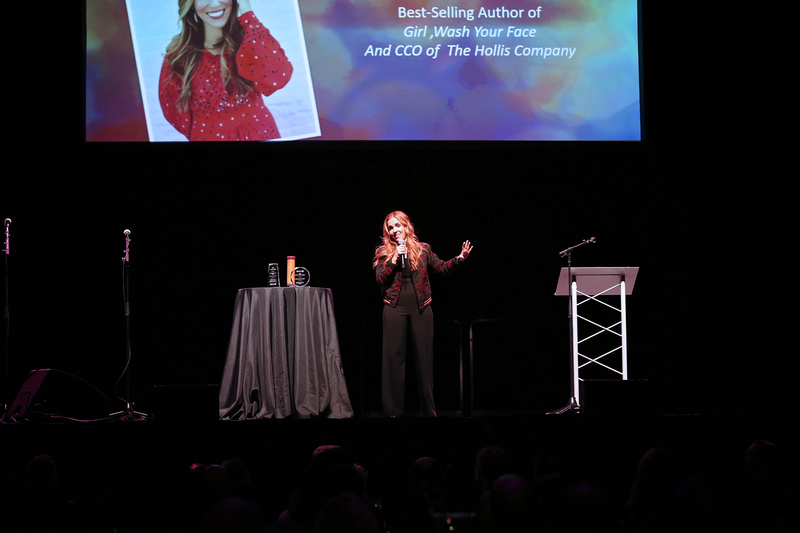 We were honored to host the woman who was the inspiration for Angels here in Oklahoma, Cathy Richman. Cathy was the founder of Angels in San Diego, where Jennifer and David Abney originally fostered and later adopted their daughter, Desi. After Jennifer moved here to Oklahoma, Cathy served as a mentor to her and even allowed her to borrow parts of the Angels San Diego model. Due to her impact on not only our story but all the other children’s lives she has changed we were excited to announce the Cathy Richman Scholarship fund in her name. This scholarship will help fund college for teenagers that age out of our care. Friends and donors of the gala including Carter Chevrolet. Also pictured, Rachel Hollis Meet and Greet. Some of our amazing sponsors and friends enjoying the evening . Thank you to everyone who helped make this event a success!